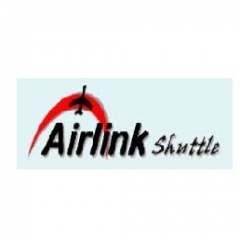 Airlink Shuttle is a well-reputed Airport Shuttle Service provider in Auckland. We work in accordance with a preferred time schedule and offer standardized airport transport services. We maintain a “fixed-fare” policy and provide pick up/drop off services from/at Auckland wharf.